The Chowfather: Chowfather Burger Madness Finals!! 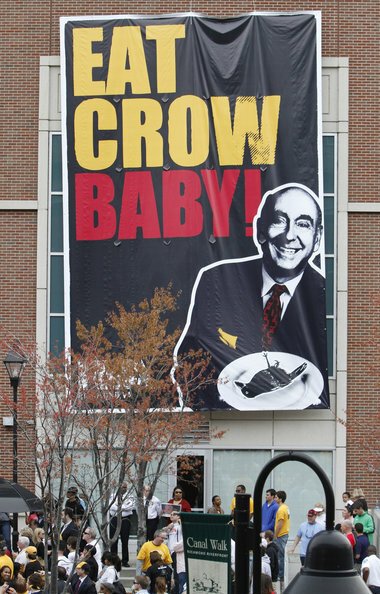 It's that time of year again food fans, March Madness! 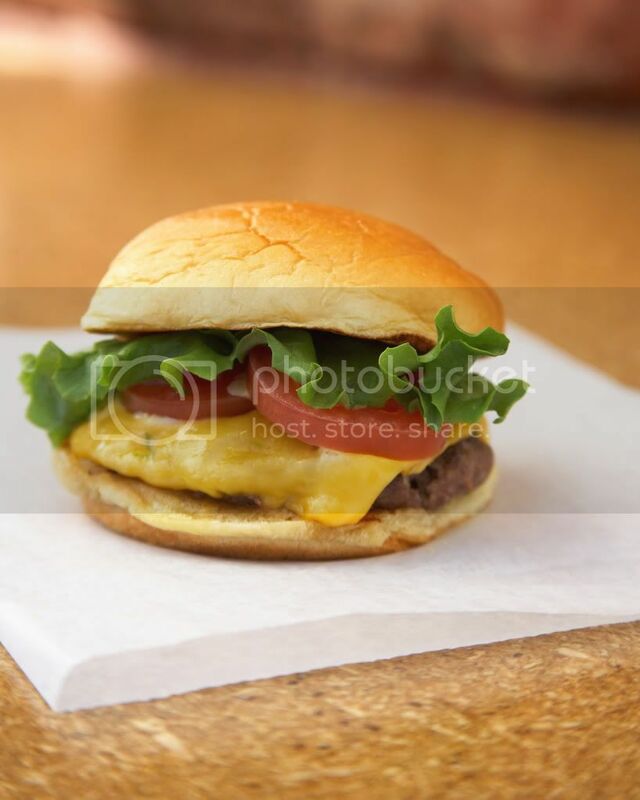 This year I decided to change things up a little and start the season with the first Burger Madness tournament. The Burger Committee has been busy all weekend ranking and seeding the best 32 burgers in South Florida. As usual, I have removed the seedings from the brackets in order to avoid bias/influence from the committee. My followers here and on Twitter and Instagram will vote on their favorites. 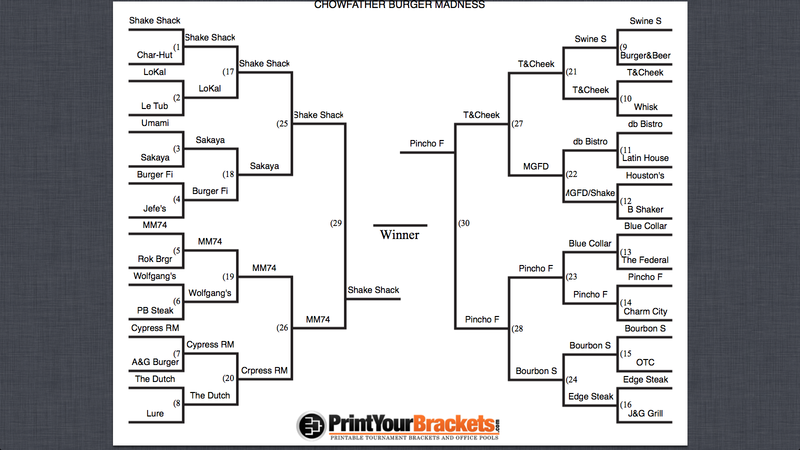 These are all great burgers but only one will be deemed The Chowfather Burger Madness Champion. The Finals voting is live below. Polls will remain open until 7:30 p.m. Friday night.